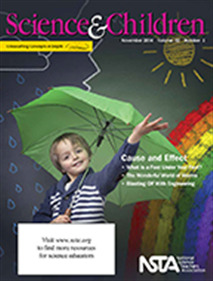 Summer and after-school programs can bring engineering design to underserved communities. This article describes a unique situation where doing an engineering design challenge was used to create a hair accessory for fictitious cancer patients. The detailed explanation of each step is the strength of this article. It is a great read for anyone doing engineering design challenges.